I got a news release a couple of weeks ago from Granite Golf Club, a private club in Stouffville, announcing that they were going to be introducing “golf bikes” for their members and guests this season. Just in time for National Bike Month, golfers playing Palmetto Dunes Oceanfront Resort’s trio of award-winning courses can now pedal from hole to hole versus taking a golf cart or hoofing it. 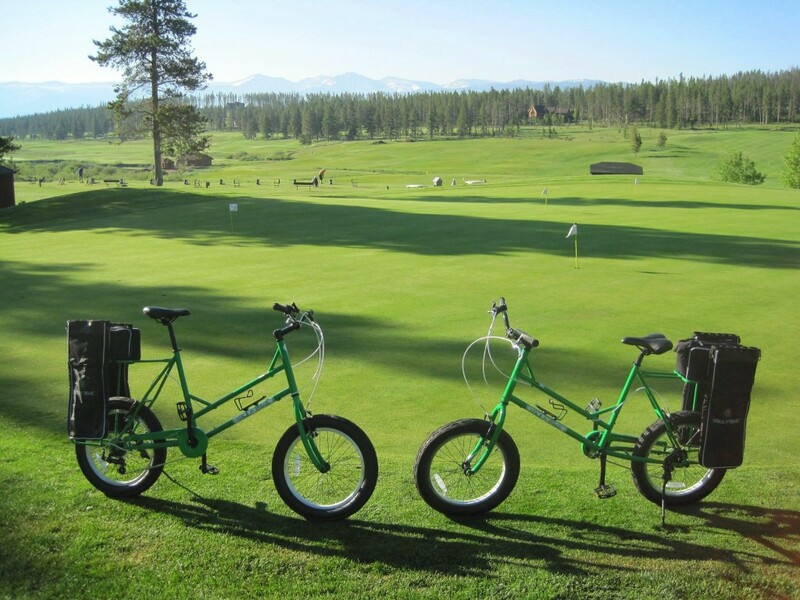 Interested in pedaling a round of golf? 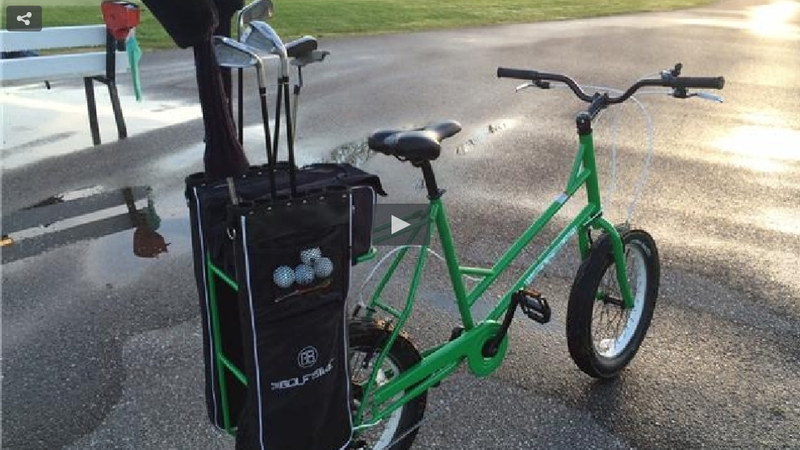 A Hilton Head Island golf club now offers the Golf Bike for players. It’s the first of its kind in Michigan, and it’s a way for golfers to stay active even when they’re navigating from hole to hole.